Oh, Bagan! The highlight of Myanmar (Burma). With over 2000 ancient temples and pagodas, it has the history and beauty that rivals sites like Angkor Wat. While it is almost certain that you will have a blast in Bagan, you visit shouldn't be a quick tour to see just a few temples, snap some pictures and then leave. There are some interesting things to do to enhance your visit to Bagan and bring it beyond the typical day tour. Bagan is too big to explore on foot, so many people choose to get around by van or horse cart. Cycling far surpasses the two options- it is a fun and adventurous way to go. The Old Bagan area, home to most temples, is well suited for biking. The terrain is basically flat with only a couple of small uphill areas. It is recommended to do a one-hour biking around the area. Being on bike means, not only will you get the opportunity to get your body moving, but also explore the temples at a more sedate pace, have lots of photography stops and chances to mingle with people on the way. You can enjoy a two-wheeled adventure in Bagan on a tailor-made trip to Myanmar. Odynovo (formerly Odyssey) local guides in Bagan are experts in leading tours in this region, they know about the paths of Bagan as much as you know about your hometown, so you don’t need to worry about getting lost! With so many temples to explore in Bagan, you might get templed-out after touring a few of them. 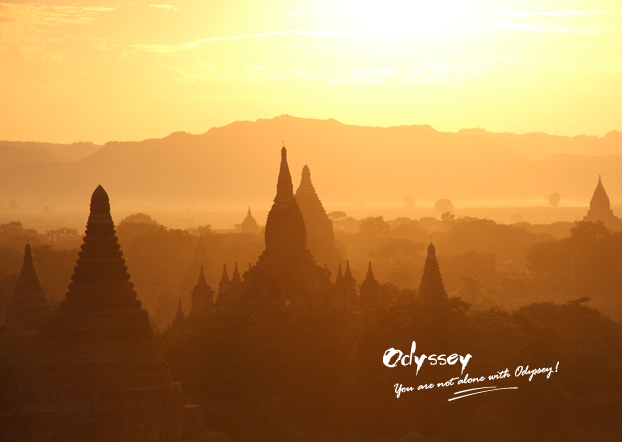 The finest way to end a day in Bagan and enhance your experience is watching the sunset from one of the pagodas. Sunset is the most magical time in Bagan. It is a profound event when nature and the temples perform and dance together. I’ve seen many beautiful sunsets, but not many can rival those in Bagan, with raw beauty, intensity, and stupas-filled landscape. I’m sure you will be fascinated by it too! You might have heard that the Shwesandaw Temple (known as Sunset Temple) is a great place for watching sunsets in Bagan, but so does everyone else. The temple often gets too crowded at sunsets. Furthermore, the steps are very steep and not so suitable for kids and the elderly to climb. Ok, here’s one tip I will give you. The lesser-known temple Lawkananda Pagoda on the riverside could be a fine spot to watch a sunset, especially for those senior travelers - it isn't as high up as Shwesandaw, but gorgeous to see the sun from a different angle, and with fewer tourists in sight. 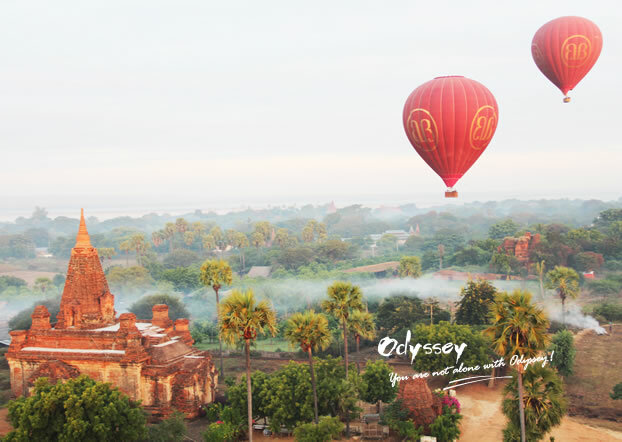 A hot balloon ride over Bagan is a superb activity to do in Bagan. The roughly one-hour flights leave at dawn or sunset and drift over much of the site, with glorious views of the distant mountains, the temples and rural village life hazed in mists - you probably have been dreaming about it. Hot air balloon flights in Bagan typically run from October through March and cannot be guaranteed to operate (bookings can be refunded). Price can be a bit expensive, ranging from 260 USD to 330 USD per person, depending on how many people in your group and which company you choose, but it is worth every penny. Our Myanmar tour packages do not include a balloon flight over Bagan, but you can definitely ask your travel consultant to add it onto your itinerary. Remember? Every tour with Odynovo can be tailored around your needs. The temples are magnificent, the views are stunning, but sometimes it’s the special moments interacting with local people that stay the longest in your travel memory. When exploring the temples of Bagan, it’s easy to encounter monks in crimson robes or Burmese men and women in traditional longyi (dress), wearing thanaka (yellow-white cosmetic paste) on faces or chewing betal nuts. The Burmese are mostly friendly and used to be around people. So don’t be afraid to get close to them and snap a few pictures. Look these little monks, how happy they are! Tours are great to get knowledge of the temples of Bagan, but an important part of exploring Bagan is taking some time to find solitude and "connect" with the ruins around you. Find a place to sit down, relax and admire the details and views, and you will feel like you are truly living, breathing, and understanding the destination as it really is. Most group tours don’t allow you to enjoy free time, that’s a part of reasons why I recommend you to take a private tour to Bagan – you decide when to go and where to go. Wear good walking shoes. Steps to the upper terraces of most temples are steep, often with no handrails. Take some food and water. There are only a handful of cafés among the temples (such as the famous Ananda Temple) for refreshment. Respect locals by dressing modestly, preferably having shoulders or knees covered. Shoes and socks should be removed before entering temples and Burmese homes. Keep small denomination (Kyat 50, 100 or 200) notes for donations in larger temples. Do not touch or shake hands with monks and nuns. A small bow is appropriate to show your respect. Though most temples of Bagan look pretty much alike, when you get up close to each temple, you will find they are all different, whether in architectural style, Buddha statues, or simply, the view and environment around. Plus, the entry fee for the old town is only USD 10. With so many to explore, we can say that Bagan is super value for money.  I hope my tips will help to enhance your visit to Bagan! If you need help planning your trip to Myanmar, simply write to . As always, I encourage you to share this post with your friends. A huge "thank you" in advance! Hunting exotic delicacies, haggling for souvenirs, watching local community in activity - even if you are not a shopper, there is something to love about the colorful and vibrant markets of Southeast Asia.